Sunrise Volkswagen in Lynbrook, NY – serving Rockville Centre, Valley Stream, Baldwin, Laurelton, and Rosedale – has a large inventory of used cars, trucks, and SUVs waiting to be explored. 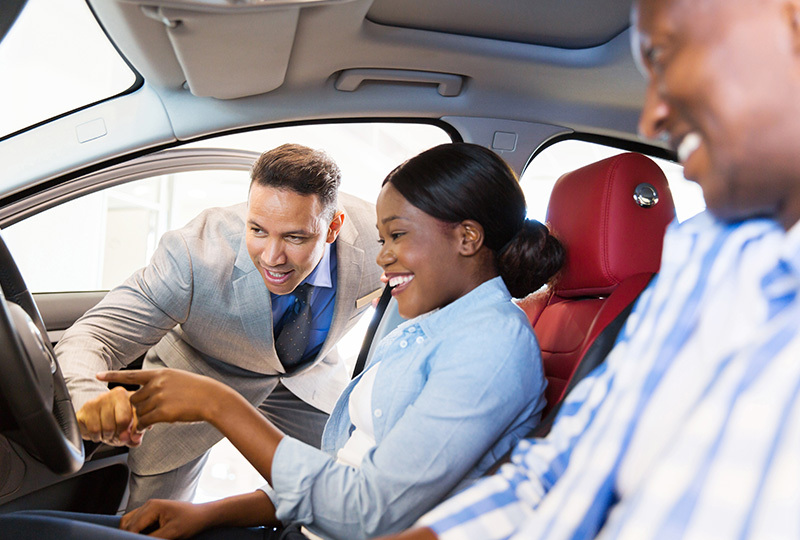 If you’re ready to take home a new vehicle but you don’t want to pay full price, it’s time to browse our used car inventory. We’ve made it easy to narrow your results by make, model, year, and price when you browse online. There’s also a page dedicated to used vehicles for sale under $10,000, so you can take advantage of incredible low-cost options. You’ll find even more amazing deals by looking for our used car specials. If you’ve found the one you want, get our expert help on finding used car loans to help you finance your purchase. Not really sure what you need? 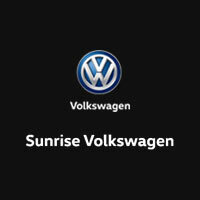 Keep reading to see what types of used cars are offered at Sunrise Volkswagen. Different styles of used cars offer different benefits. Used sedans and hatchbacks offer plenty of room for your guests and your luggage, and they usually have a great fuel economy. Used compact cars easily navigate through traffic and fit virtually anywhere in the city. Used sports cars offer a fun driving experience with remarkable power. If you want power and capability, you want a used truck. They offer multiple benefits, including a high payload and towing capacity. Typically, a used truck will also have four-wheel drive and a strong engine to tackle tough situations with ease. You’ll find plenty of space for your family with a used SUV or crossover. These versatile vehicles offer room for everything you might need, and they typically are fully-loaded with convenience and comfort features, like dual-zone climate control and smartphone integration.